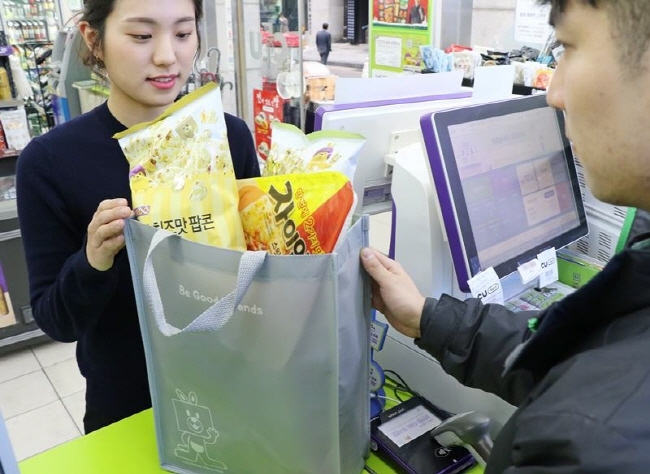 SEOUL, Dec. 28 (Korea Bizwire) — CU, a South Korean convenience store chain by BGF Retail, has launched a rental service for shopping bags. 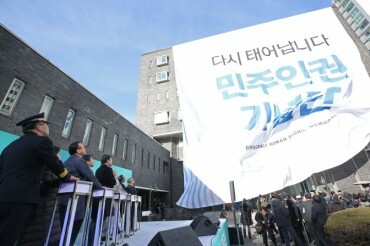 Now, instead of using plastic bags, customers can rent a large shopping bag for 500 won (US$0.45). Customers can get their money back by returning the bags to any CU store. CU plans to expand the rental service as soon as a trial service has been completed at designated stores in the Seoul Metropolitan Area, and when a new Point of Sale (POS) system is introduced to all CU stores in the country.